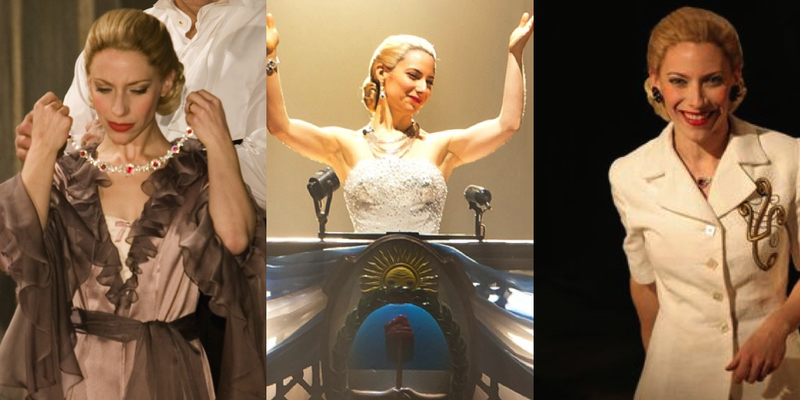 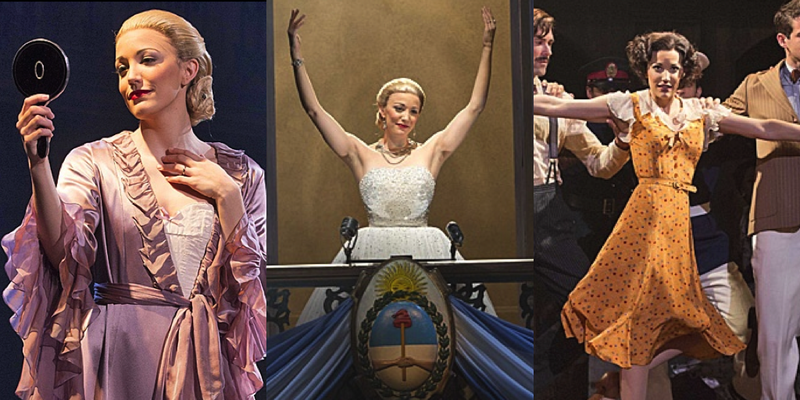 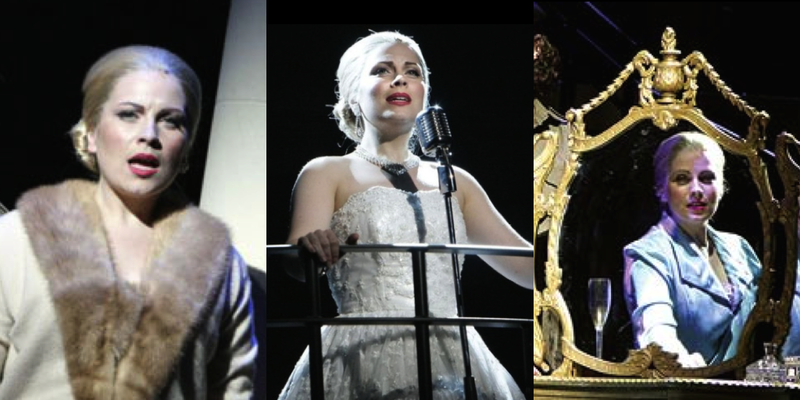 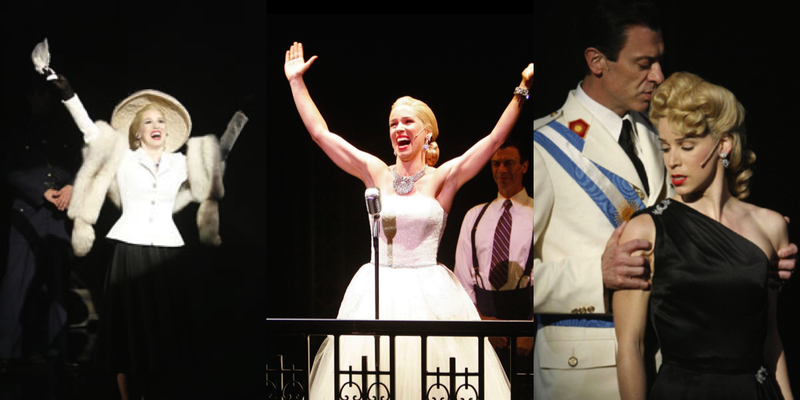 EVITA is currently playing a limited run at the West Ends Phoenix Theatre, it celebrates its 40th Anniversary next year having first opened at the Prince Edward Theatre in 1978. 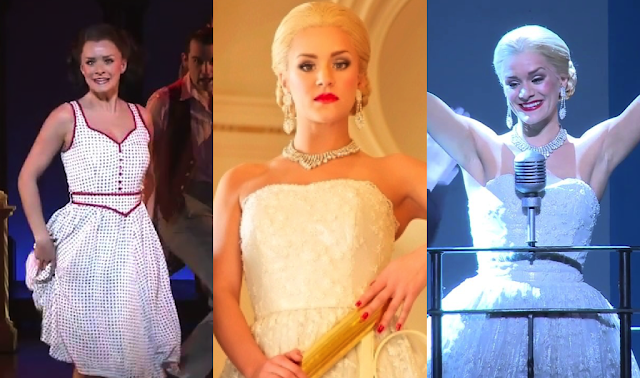 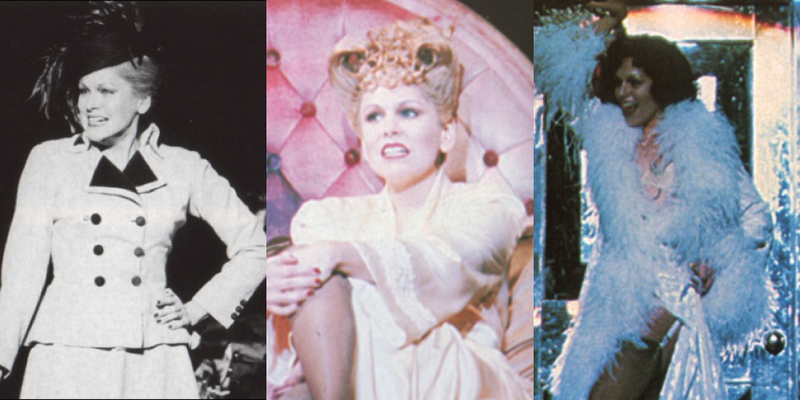 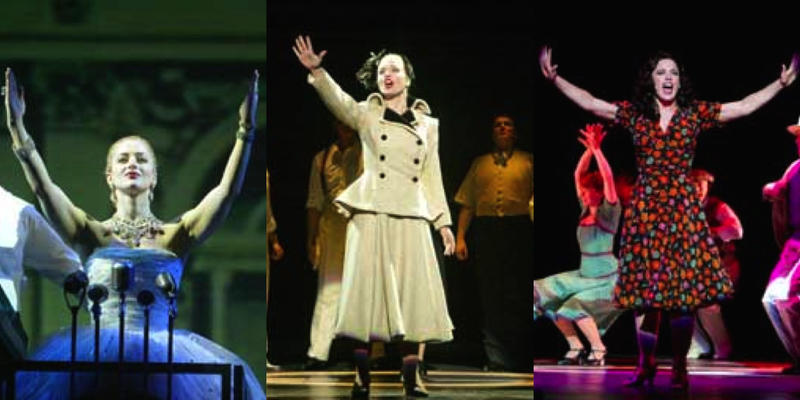 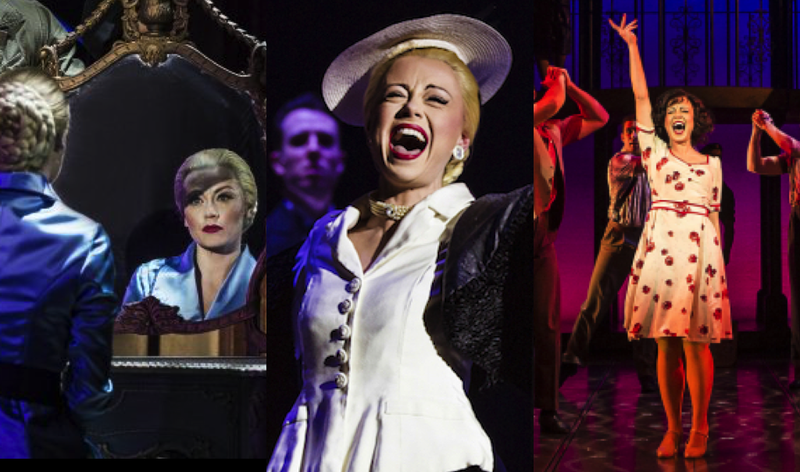 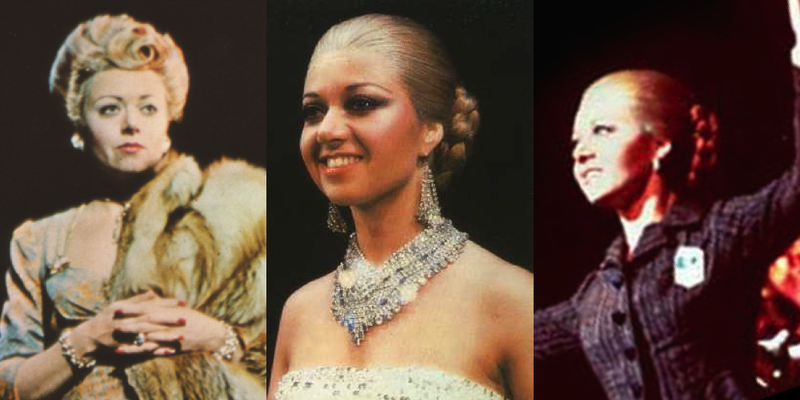 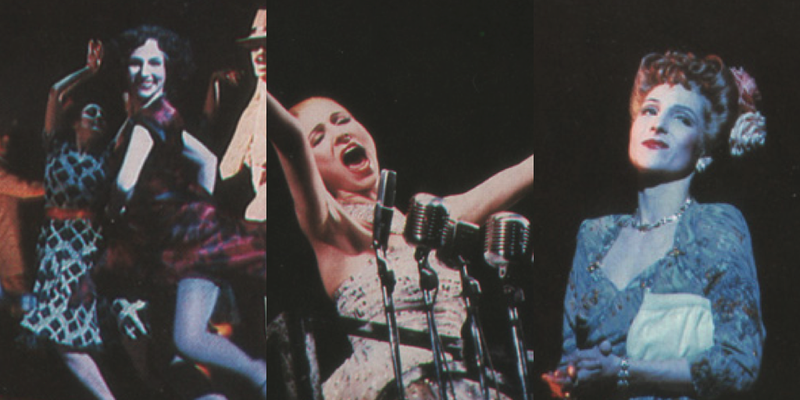 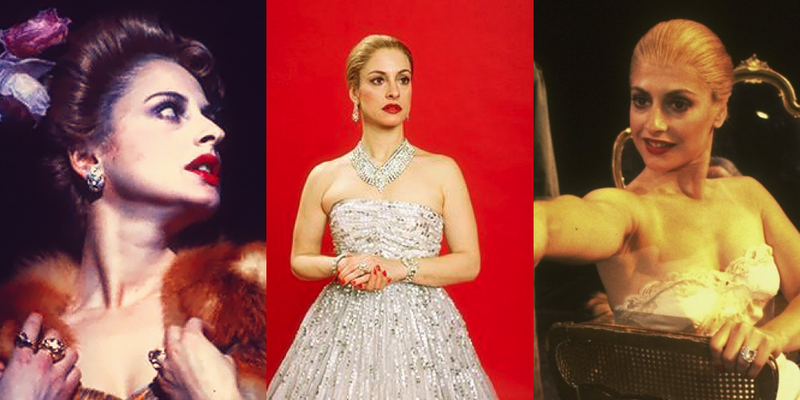 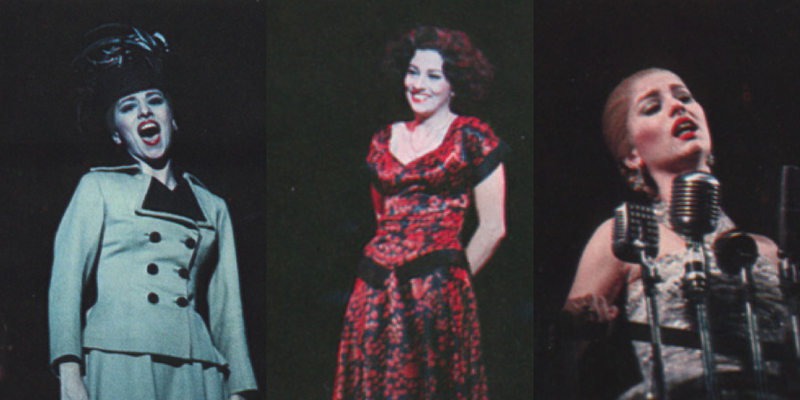 As a celebration of the show, we look back at some of the woman who have played this icon around the world. 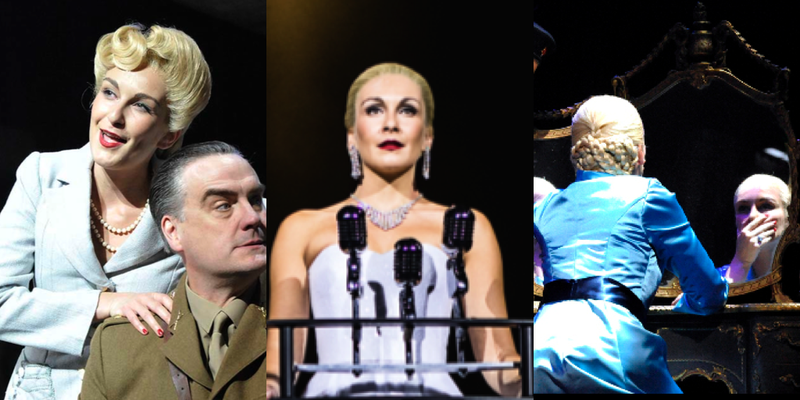 Click here to book tickets.